The horse Susan Richards chose for rescue wouldn't be corralled into her waiting trailer. Instead Lay Me Down, a former racehorse with a foal close on her heels, walked right up that ramp and into Susan's life. This gentle creature-malnourished, plagued by pneumonia and an eye infection-had endured a rough road, but somehow her heart was still open and generous. It seemed fated that she would come into Susan's paddock and teach her how to embrace the joys of life despite the dangers of living. 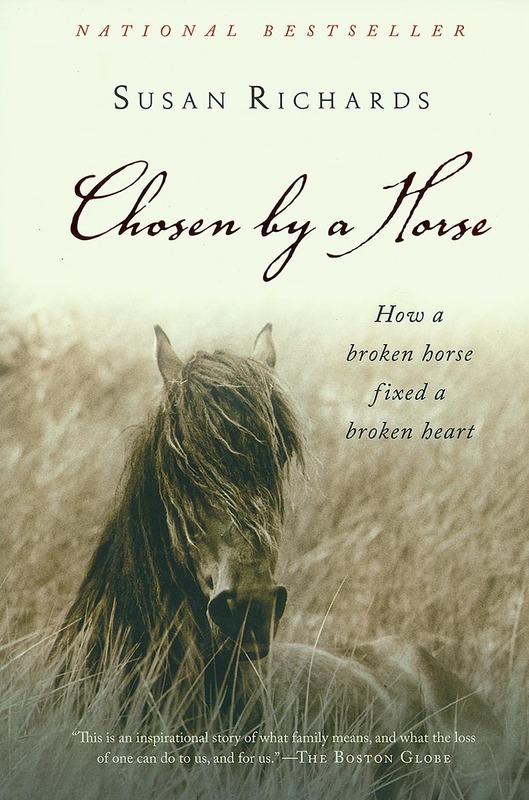 An elegant and often heartbreaking tale filled with animal characters as complicated and lively as their human counterparts, this is an inspiring story of courage and hope and the ways in which all love-even an animal's-has the power to heal.